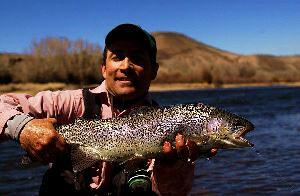 Heading to Crested Butte and not sure exactly where you want to fish? First time fishing Colorado? The selection of maps and books listed here will have you into fish in no time. If you have any questions call us here at Dragonfly Anglers toll free 800-491-3079, or email us at rod@dragonflyanglers.com. Thanks and good fishing! !